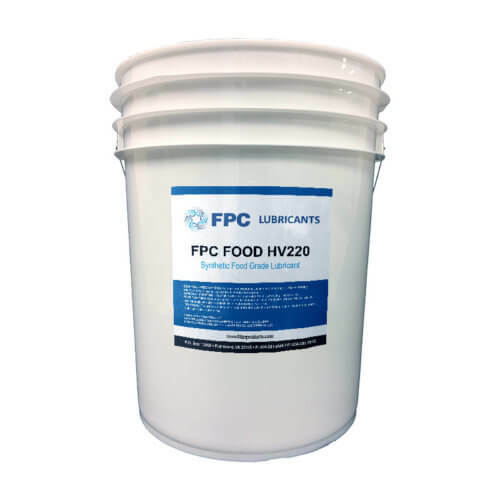 The FPC FOOD HV Series are synthetic food grade gear oils that are formulated from premium polyalphaolefins (PAO) base fluids. 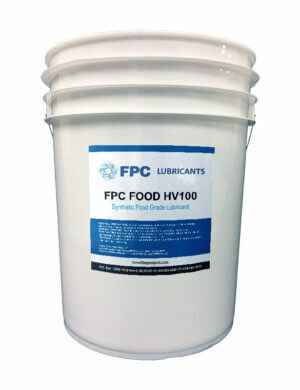 These NSF-approved food grade gear oils are engineered to provide superior lubrication protection and include an extra additive to improve gasket and seal characteristics. 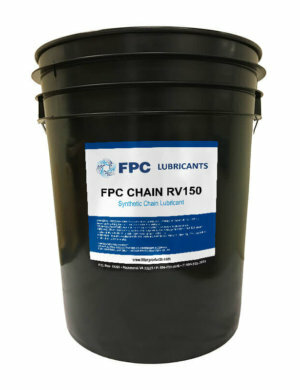 Consult your equipment’s owners/service manual to ensure the proper ISO grade is chosen to meet the requirements specified by the the equipment manufacturer.